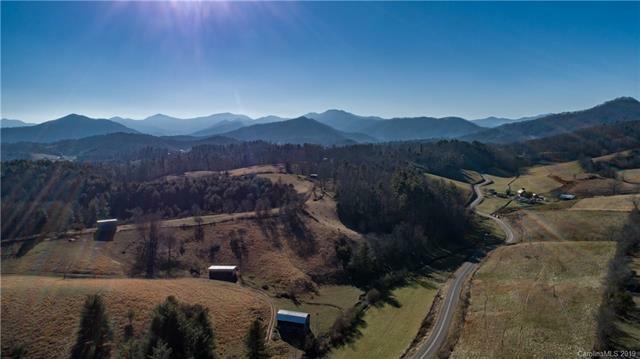 Beautiful property in the heart of Western North Carolina. 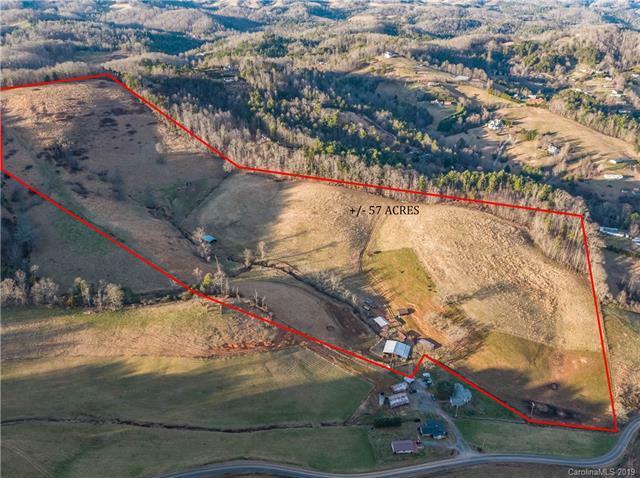 This property has what you are looking for; a stream/creek, mountain views, fencing around perimeter, outbuildings/barns, and rolling pasture. 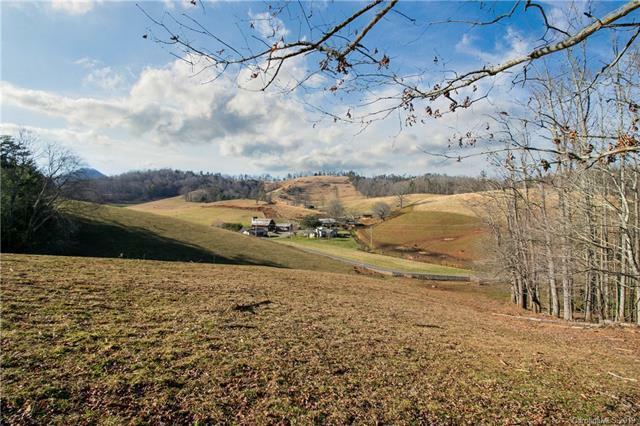 Would make for a great farm, pasture area for livestock, or even a private estate. There are 3 separate parcels that can be combined or sold separately in 2 pieces. 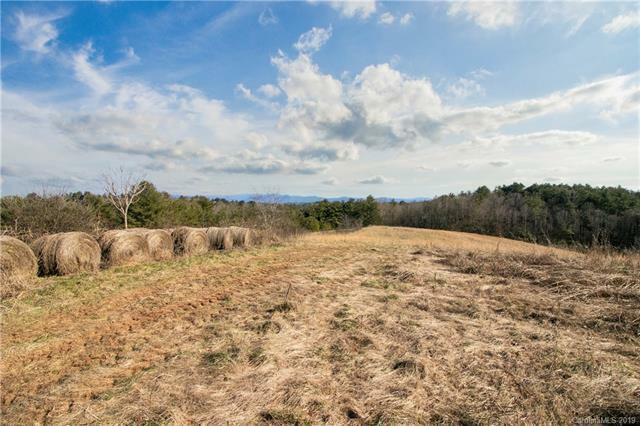 Come see this property today as it will not disappoint!